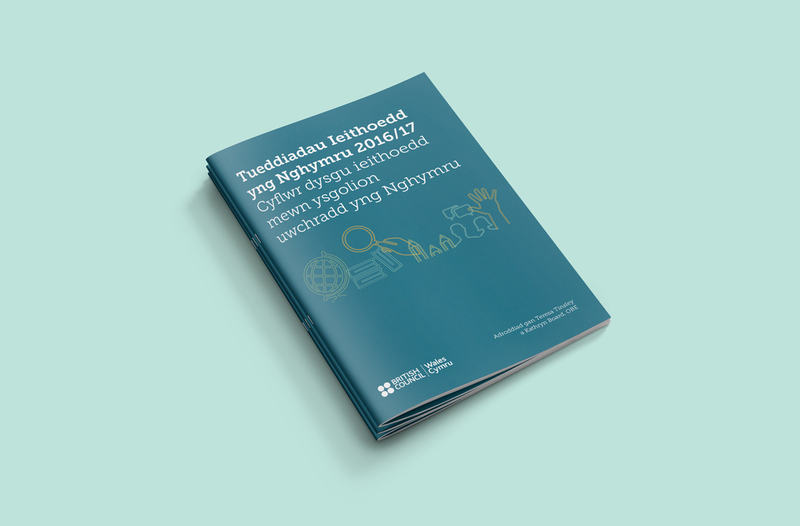 We produced their Language Trends Wales 2016/2017 documentations. 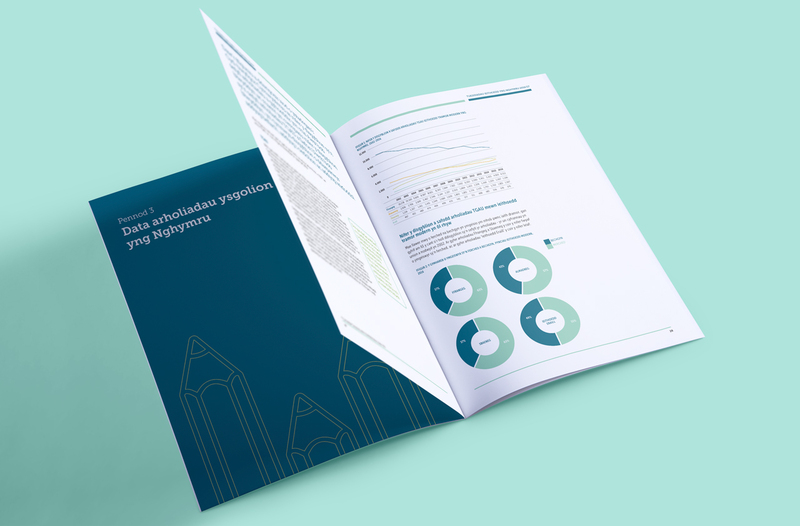 These encompassed their large scale State of Language report, Executive Summaries and an Infographic designed for digital distribution across their social media channels. 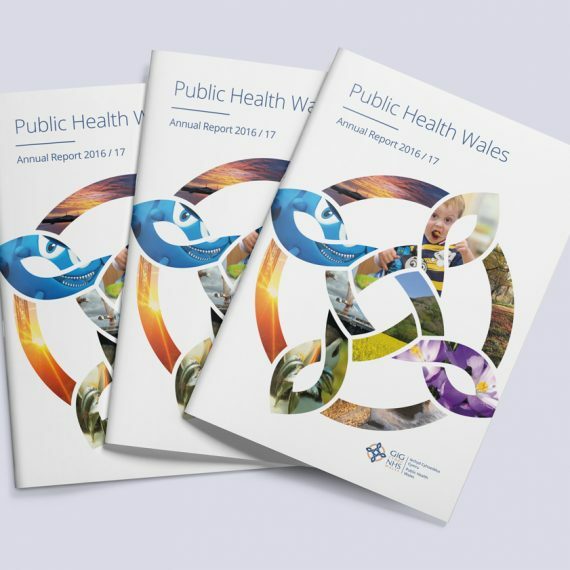 All the documentation was produced bilingually in Welsh and English and were specifically designed to work across print and digital media. 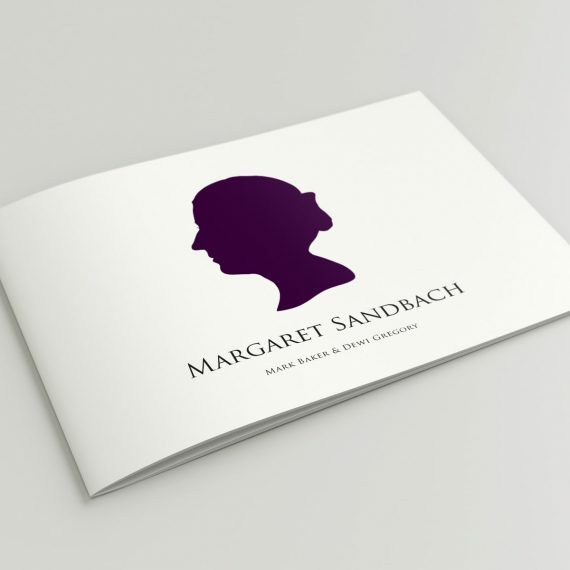 All documentation incorporated the organisations colour palette, logo and typeface. 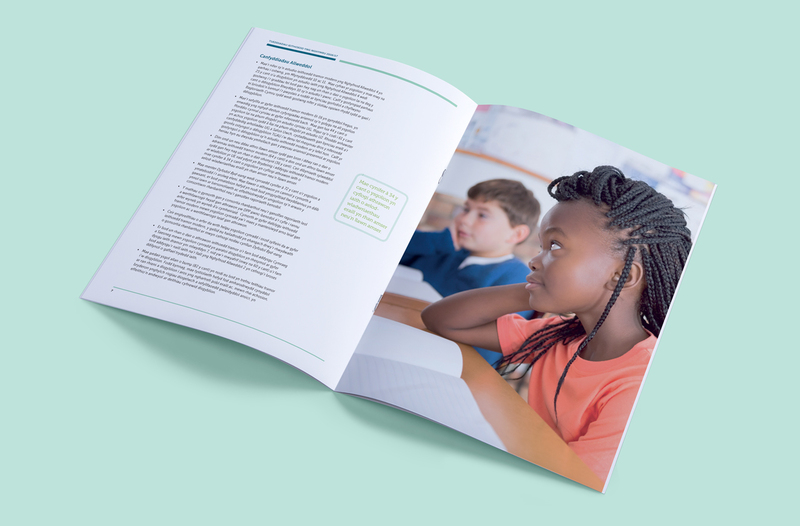 Within the large scale report we combined photography, graphics, graphs and text boxes to break up the text and provide visual cues as to the subject matter. We created simple and clean line-drawing graphics in keeping with the organisations professional and user-friendly interface. 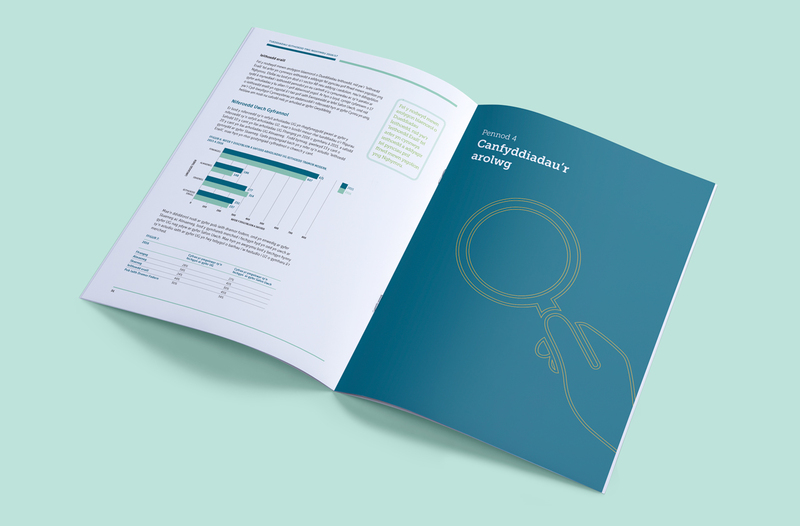 The graphics within the report were designed to add to, but not detract from, the key messages. 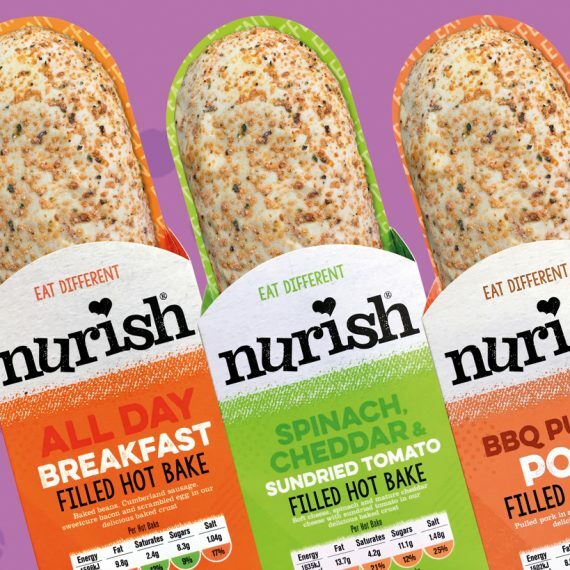 When producing the Infographic we maintained the use of colour, typography and logo but adopted the graphics for the needs of the new target audience. Infographics demand that the images do the majority of the “talking” with research indicating that infographics are 30 times more likely to be read than text based documentation. As such, we utilised block colours and shadow illustrations to guide the eye to key percentages and facts. 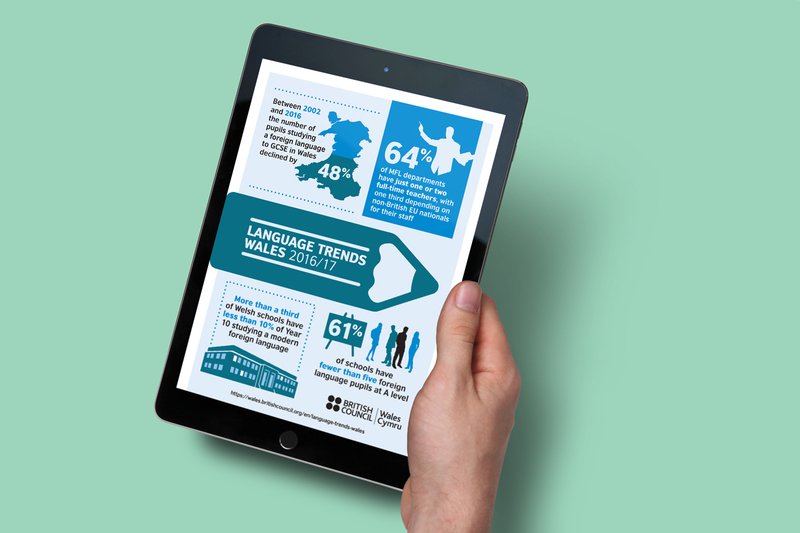 The infographic also included the website where readers could engage with the full report. 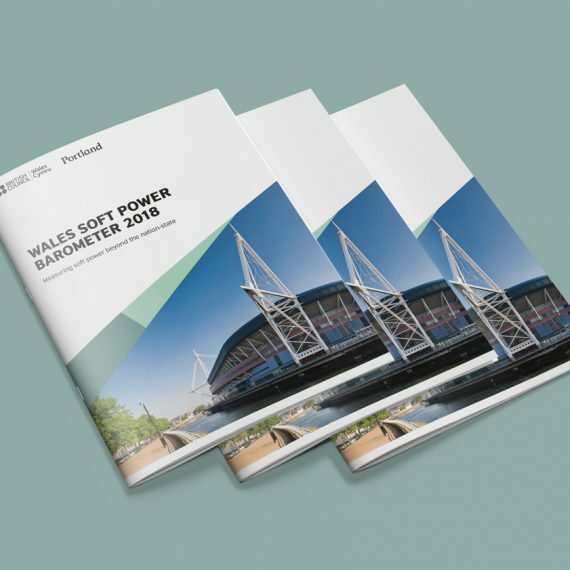 The aim of the infographic was to produce a piece of documentation that could be shared across social media and easily understood in a short space of time whilst simultaneously enticing readers to engage further with the larger scale report. We enjoyed working on the project and were delighted with the feedback. “We found Washington Design an efficient and friendly team to work with – nothing was too much trouble and they helped us meet an exacting deadline, producing several pieces of work that were used across our digital channels and as part o f our work with key stakeholders”.